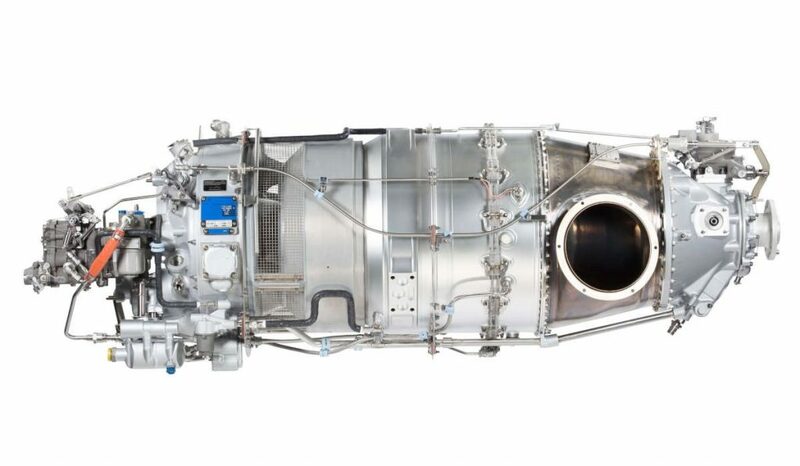 Pratt & Whitney Canada has received approval from Transport Canada to increase cycle limits on its PT6A-140, -140A and -140AG engines. These increases will extend the life of Low Cycle Fatigue (LCF) parts, such as the power and compressor turbine disks and the impeller. “For the vast majority of PT6A-140 series operators, these extensions will push the requirement to replace LCF parts further into the future,” said Nicholas Kanellias, vice president, general aviation at Pratt & Whitney Canada (P&WC). The cycle limits for the PT6A-140 series engines have now been increased by up to 60 per cent for the following parts: From 12,000 cycles to 16,000 cycles for the power turbine disk, from 10,000 cycles to 16,000 cycles for the compressor turbine disk and from 19,000 cycles to 29,000 cycles for the impeller. As it pertains to the power turbine disk, the number of abbreviated cycles needed to count as a full cycle has increased from two to five. Kanellias continues to explain the cycle limits on the PT6A engine do not dictate the timing of an overhaul, only the need to replace a specific part. “So today’s initiative increases operator value by taking an engine with enhanced attributes and elevating it to yet another level of performance and durability,” he said.